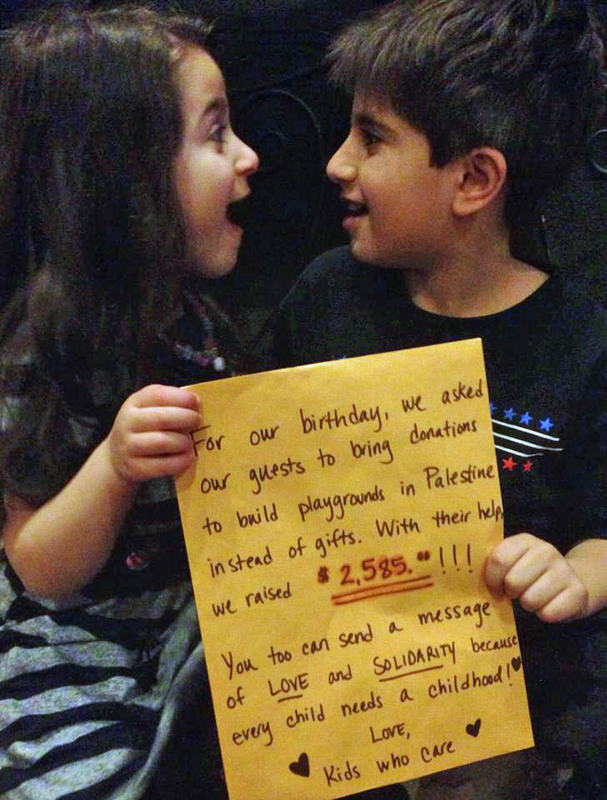 Meet the youngest members of our Playgrounds for Palestine fundraising team! 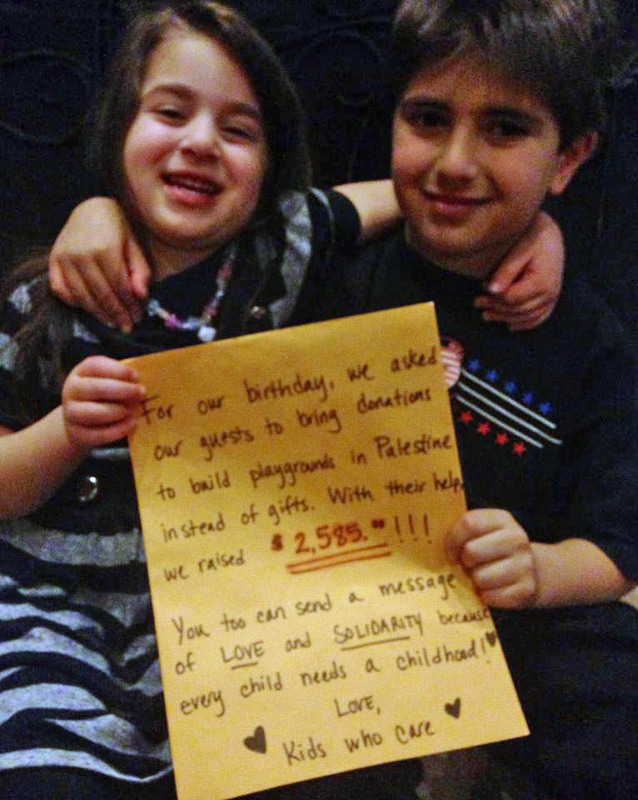 Adam and Milan generously donated their birthday money – over $2,000!! !- to PfP so that Palestinian children living under military occupation could regain their right to play! PfP is proud to be honoring them at our March 29th Gala! Thank you Adam and Milan for your thoughtful gift!